Located at the base of the Congaree River, Columbia is the capital and largest city of the state of South Carolina in the USA. Home to nearly 1 million people, this historic city is a major hub for commerce, healthcare, technology and sports. It’s thriving arts scene and recreational facilities are major drawcards, including the South Carolina State House. Cheap flights to Columbia are now available for a limited time only, so book your flight today and be enthralled and entertained by the recreational attractions and historical charm of this city! Columbia is home to Columbia Metropolitan Airport (CAE), a 20-minute drive from the city centre. Stroll through the sprawling urban gardens and historical remnants in Riverbanks Zoo and Botanical Garden. The Canal and Riverfront Park is a great spot for some sunset viewing and afternoon walks. Browse the incredible architecture of the South Carolina State House and the fascinating exhibits in the Columbia Museum of Art. The State Museum houses a comprehensive display of antique and new-age exhibits. Take the kids on an interactive journey of exploration at the EdVentyre Children’s Museum that’ll spark the most curious minds. Interesting landmarks, like the Tunnel Vision Mural and the military displays at Fort Jackson Museum, are a unique treat. Columbia experiences a humid, subtropical climate, with mild winters and hot summers. Heavy rainfall occurs between June and August, so make sure you have an umbrella and rain jacket. The period between October and November is the sweet spot to visit, as the weather is pleasantly warm, rain is at a minimum and some hotels offer cheaper accommodation. The winter season, between December and February, is quite chilly with very little chance of snow. If you don’t mind a crisp bite to the air, February and March are also excellent months for off-season specials. 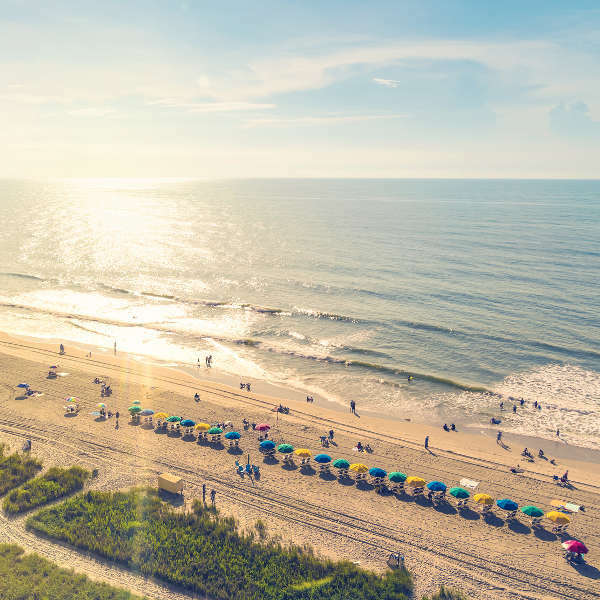 Bordering the states of North Carolina and Georgia, South Carolina, nicknamed the ‘Palmetto State’, prides itself on showcasing some of the best beaches and scenery in the country. Columbia serves as the state capital and is the largest city in the state. South Carolina’s appeal comprises the myriad of varied attractions on offer, including state houses, museums, water parks, aquariums and markets where visitors can browse for antiques or fresh produce. Let’s not forget the famed white, sandy beaches off the Atlantic coast. The rugged Blue Ridge Mountains add to the magnificent natural beauty and the region invites visitors to discover its hidden secrets. Notable museums to include on your must-see list are the Columbia Museum of Art, EdVenture and South Carolina State Museum. The Governor's Mansion steeped in elegance and grandeur is a renowned landmark which deserves its spot on your Columbia sightseeing schedule. Don’t leave out a trip to the State House, Robert Mills House and Riverfront Park. 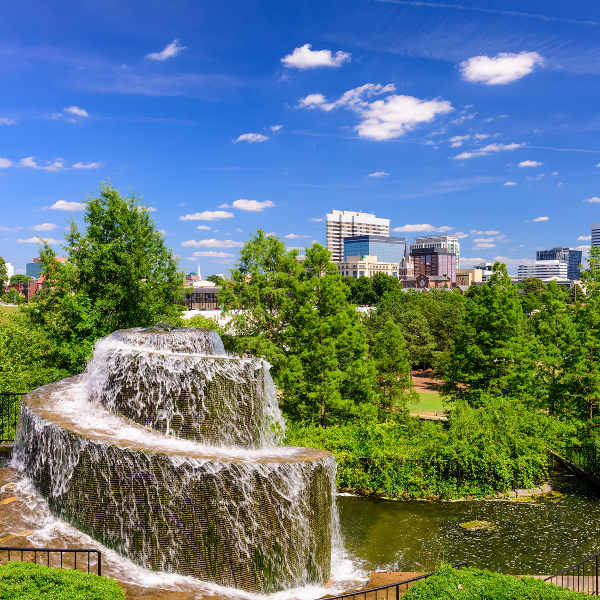 The Riverbanks Zoo and Botanical Garden is one of the most iconic and inspiring of botanical areas in the US and is home to a magnificent array of more than 2000 animals, scenic river views and important historic landmarks. For some sun and surf, the charming beaches of Charleston are only two hours away from town – a beautiful retreat from the bustling city! Compare several airlines, and book your cheap flights to Columbia, South Carolina online at Travelstart! Columbia is a fairly safe city with no violent crime known to occur towards tourists or locals. As almost all bars and restaurants accept credit cards, there is no need to carry around large amounts of cash. Exercise the usual safety precautions and be vigilant of your surroundings. Do not walk down unlit streets or empty alleyways at night. The city has excellent medical facilities; however, medical treatment can work out quite expensive so it is recommended to take out comprehensive travel insurance before departure.